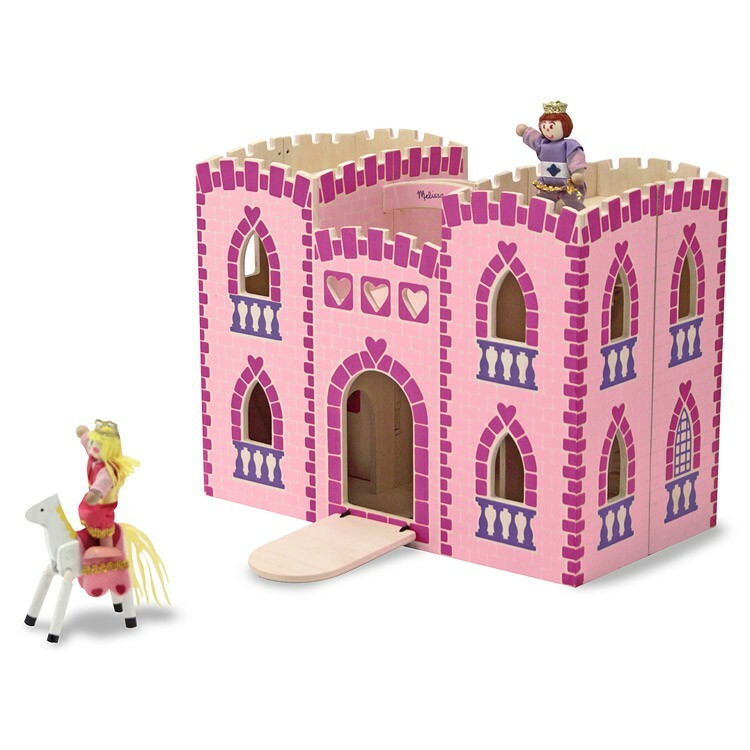 With all exterior details and numerous rooms for royal way of life this Melissa & Doug's Fold & Go Princess Castle will bring lots of imaginative play fun for years to come. 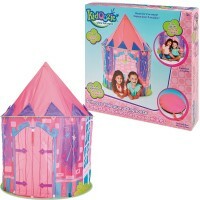 Your pretty little princess will be delightful to receive her own play castle. 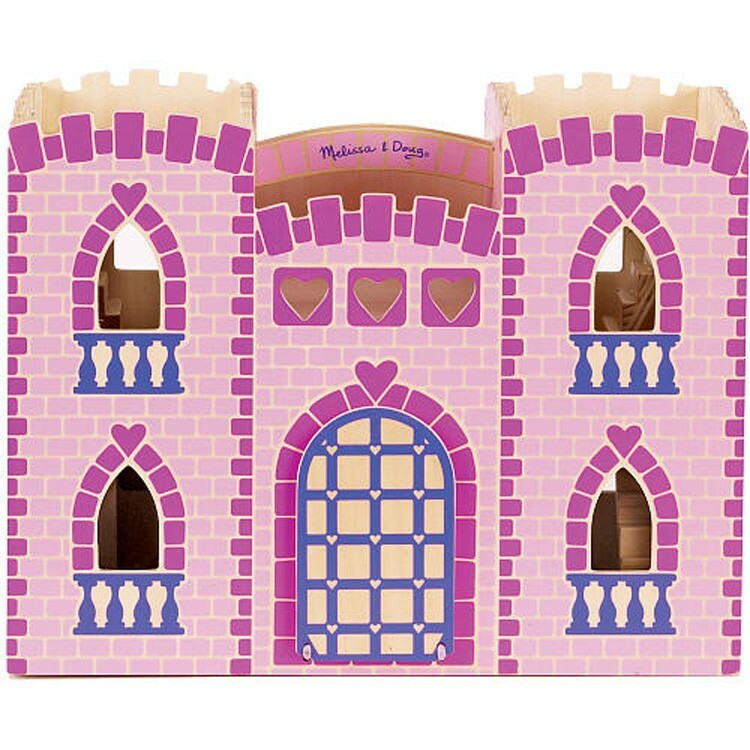 Fold & Go Princess Castle Wooden Toy by Melissa & Doug is a quality wooden toy castle that is easy to fold and take along. 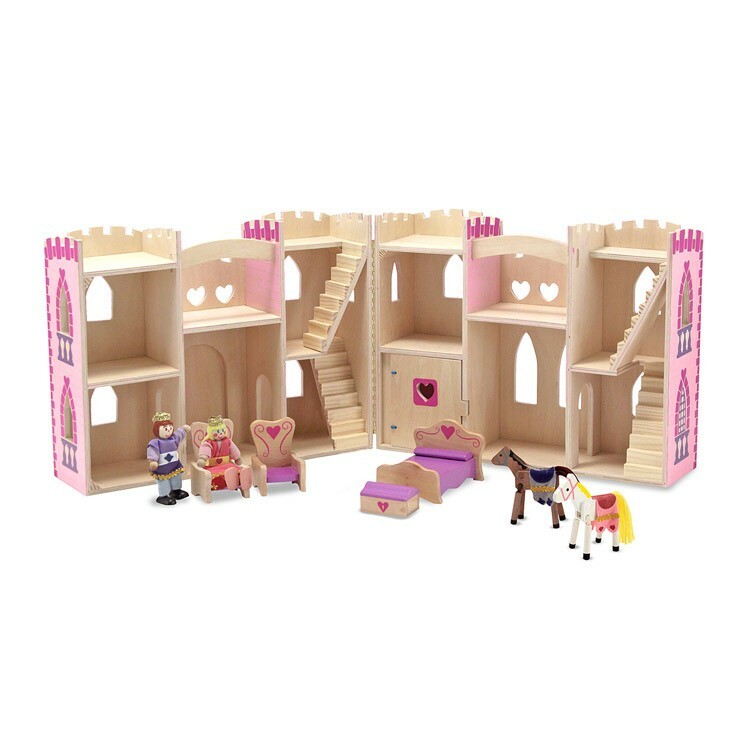 This play royal palace comes with 6 pieces of castle furniture, 2 toy figurines of a prince and a princess, and 2 toy horses for them. 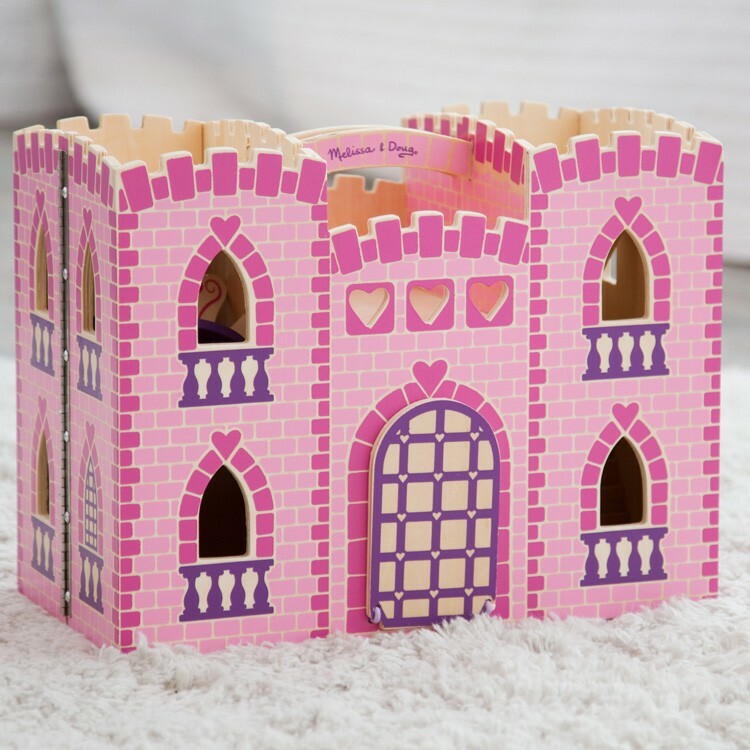 Beautifully crafted this Fold & Go Princess Castle Wooden Toy will decorate your play room as well as enlighten your girl's imagination. With all exterior details and numerous rooms for royal way of life this Fold & Go Princess Castle Wooden Toy from Educational Toys Planet will bring lots of imaginative play fun for years to come. 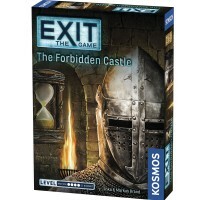 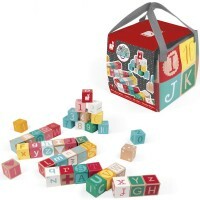 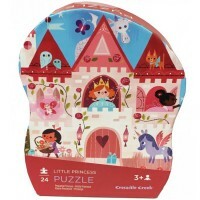 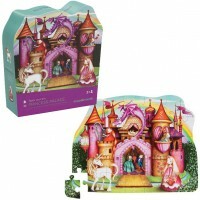 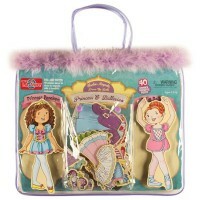 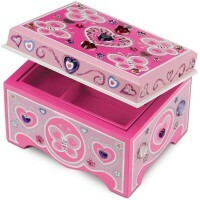 Dimensions of package 0.111" x 0.08" x 0.14"
Write your own review of Fold & Go Princess Castle Wooden Toy.